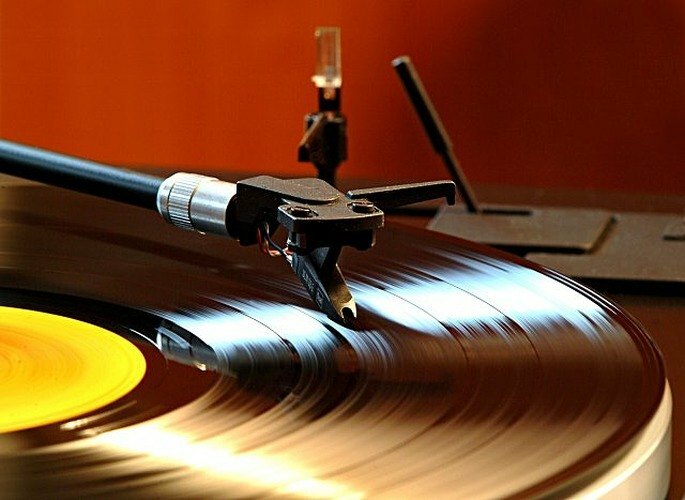 Whether it's by humming along to a song on the radio or dusting off your old record collection, hearing music from your youth can bring memories flooding back. The power of music is often harnessed in the treatment of Alzheimer's disease, in fact it is the most common method in producing a positive response. Playing music from the person's younger years, typically 18 - 25, provides the most potential for engagement. As well as provoking memories of youth, music therapy can improve social behaviors, like interpersonal interactions and conversations, and reduce restlessness and agitation. Additionally, music which the person is unfamiliar with can also be important when provoking reactions to new experiences, as it has no existing memories attached to it. In the video above, a group of people with Alzheimer's are participating in a 'Singing for the Brain' session hosted by The Alzheimer's Society, which brings together people in a friendly and stimulating environment to express themselves through song. Exercises like this can produce an essential link to those with Alzheimer's, even in its later stages. A new project from The Museum of Science and Industry in Manchester has taken the concept of a musical 'hook' and turned it into an online game, with an aim of treating Alzheimer's Disease. 'Hooked on Music' has numerous game modes, including picking the catchiest of a selection of songs and playing part of a song then seeing if the player can carry on singing along. The more people that play the game, the more data that will be collected to aid research. Speaking about the project, creator Dr John Ashley Burgoyne commented: "With Hooked On Music, we're trying to measure how much faster a 'hook' can come back to you compared to the rest of a song and what there is in the music that can explain the difference." By harnessing the wisdom of the crowd, scientists from the University of Amsterdam will be able to use game data to quantify the effect of catchiness on musical memory and then predict the catchiest fragments of music. This then has the potential to provide insight into what makes music memorable and improve musical therapy for people with Alzheimer's in the future.